If you are looking for something new and different to do, you have found it! 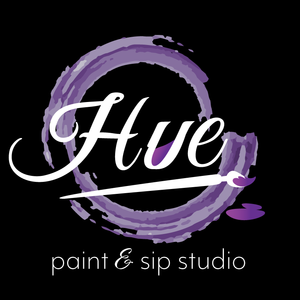 Hue Paint & Sip Sacramento is elevating the Social Art industry through our unique Artist-Guided Classes. 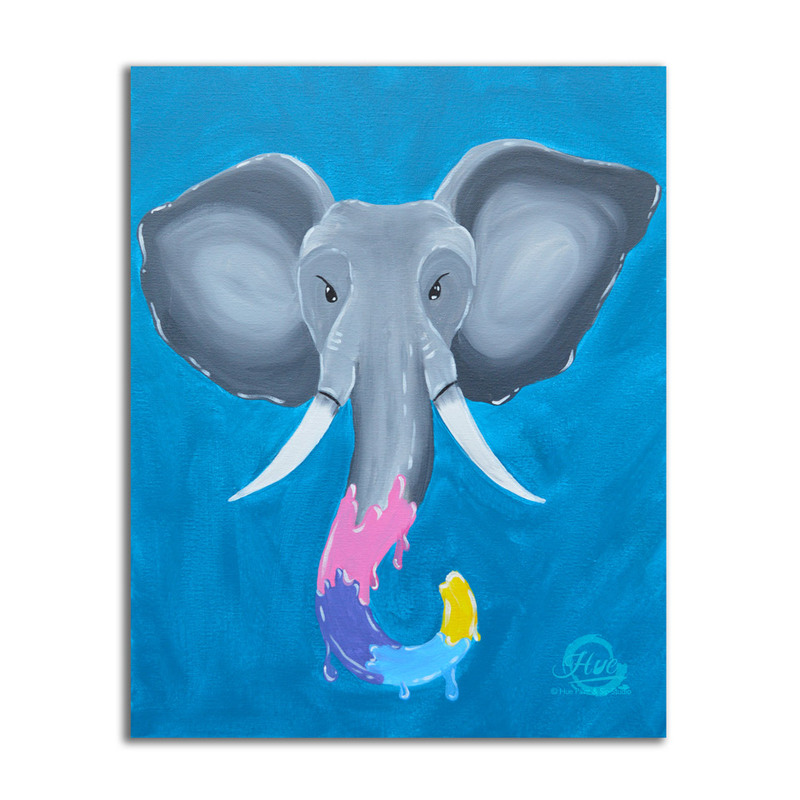 Focused on Inspiration, Customer Service, and Entertainment, you are sure to have a great time painting with Hue! Our artists will provide you with supplies, walk you through a painting, and are there for you every step of the way. 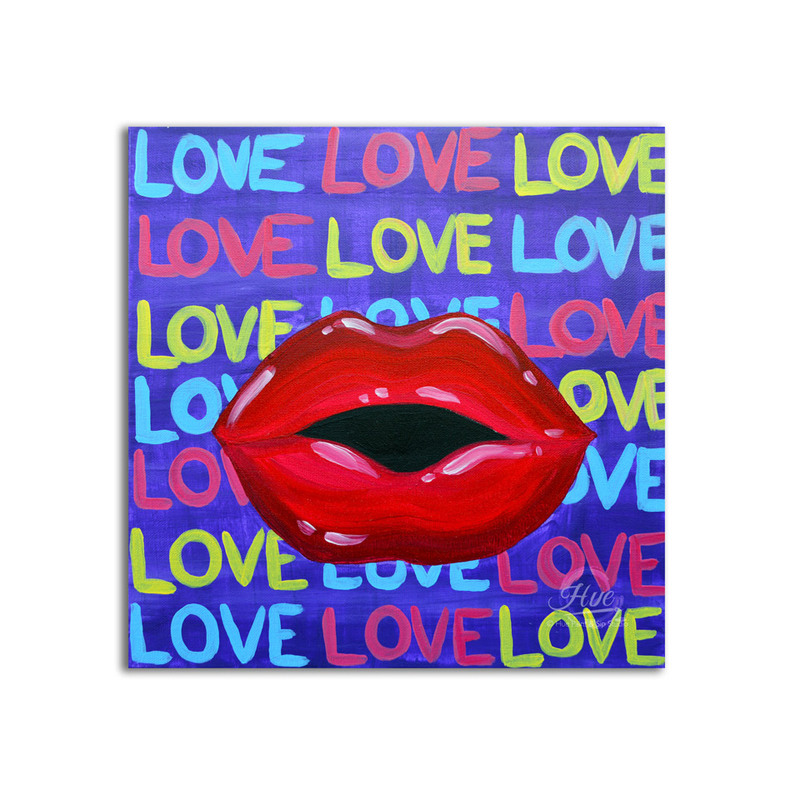 Join us to make a painting...Leave with a lasting memory! A beautifully rosy, shimmering Eiffel Tower to bring the romantic Paris spring rain to you. Be the pink frosted cupcake in a world full of muffins! Ride along and come away with me, let's go pick some flowers by the sea! There are times when it's best to just let the wine flow freely. These are the days when no glass is needed at all! - Cheers! Reading an old book is like catching up with an old friend. You may laugh or cry; dream or remember; but you walk away with a full heart and peaceful mind. Celebrate your family with your very own chickadee family tree! Pop that cork and get the glasses! It's WINE TIME! Ahhh….a steaming cup of coffee, and a wonderful book...such a great way to start the day! Aim for the moon. If you miss, you will still land among the stars! Sunrises like this give hope for a bright and beautiful day! No need for a time capsule to revisit old memories, just head over to your vintage gumball machine and be a kid again! Blow the biggest bubble you can - but try not to get any in your hair! Dance like no one is watching, and leave a little sparkle wherever you go! Thinking about giving a gift card to someone, but can’t think of the best one to get? an unforgettable day or night out of relaxing, painting, socializing, and having fun.